According to a new report from the National Post, a rock was thrown through the windows of Windsor Councillor John Elliott. 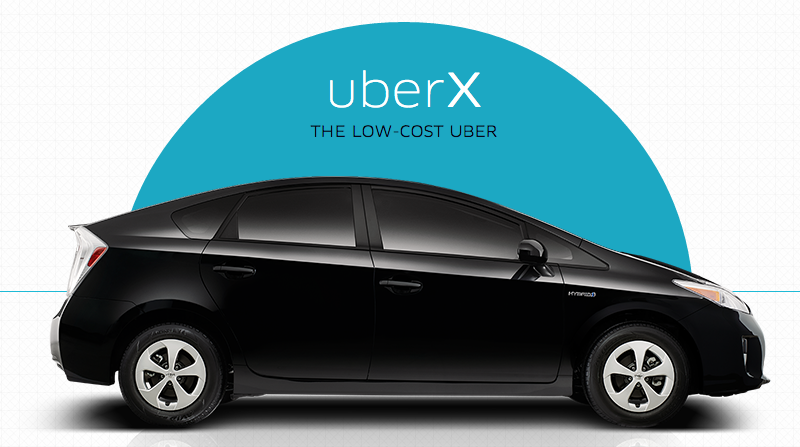 On Monday, city council officially voted to allow Uber to legally operate in the city. On early Wednesday morning, someone smashed a rock through Elliott’s window. Elliott believes that the act was taken because of his vote to allow Uber in the town. Unifor Local 195 VP John Toth, who represents more than 320 Veteran Cab drivers, angrily dismissed the accusation. The city’s police department is still investigating the issue.